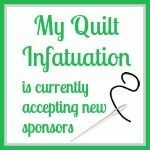 My Quilt Infatuation: September Fabric Deals and Two Giveaways! September Fabric Deals and Two Giveaways! 2018 is moving right along, isn't it? It is so hard to believe that autumn is upon us, and it's time to really start thinking about sewing up holiday gifts and projects, and to help you out, I've got all of the information on sales you need to get it done. Read on, friends! Up first is Lady Belle Fabric. 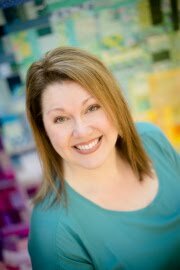 Did you know that Lady Belle now offers quilting services? Perfect for when you have too much to finish on your own. 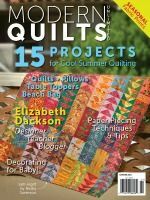 You can see all of the amazing options HERE, or you can get to the page by clicking the "Quilting Services" link at the top of the shop page. During the month of September, Lady Belle is offering free batting with all quilting services. To take advantage of this offer, just include "free batting" in the comments. 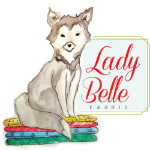 Also this month, Lady Belle is giving away a $25 gift certificate to one lucky winner, which can be used toward quilting services, OR on any fabric in the shop. Yay! 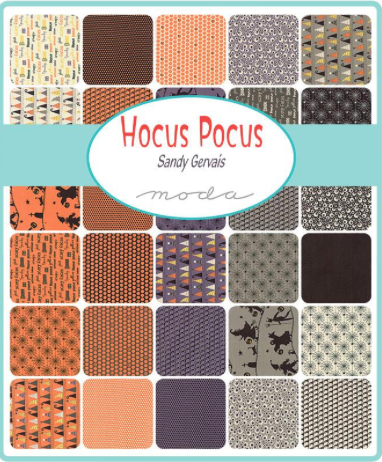 At Shabby Fabrics, they're ready to help you get into the Halloween spirit with a brand new Block of the Month Club! 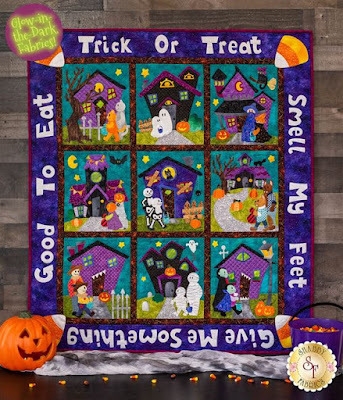 The Trick or Treat Smell My Feet BOM runs from November 2018-August 2019, so you'll have this adorable wall hanging just in time for next year's Halloween (with glow in the dark fabrics!). You can take a look at each block in detail and sign up HERE. It is worth mentioning that Shabby Fabrics makes their appliqué projects super easy. Every shape arrives pre-fused and laser cut. All you have to do is iron them in place and stitch them down! LouLou's Fabric Shop has lots going on right now. 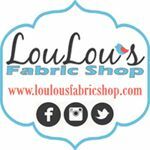 Until Friday, you can take advantage of 20% off of all fabric bundles (excluding LouLou Bundles) with the code loulous. There is also a HUGE inventory reduction sale happening with hundreds of bolts marked way down- some as low as $5.00 per yard. Deals like these are a great way to build up colors that might be lacking in your stash, so be sure to check it out! I love Fort Worth Fabric Studio all year long, but I especially love their seasonal fabric "houses" this time of year. They have a Holiday House, Haunted House, House of Heroes, and House of Hearts, which is a one stop shop for any themed projects you can think of! 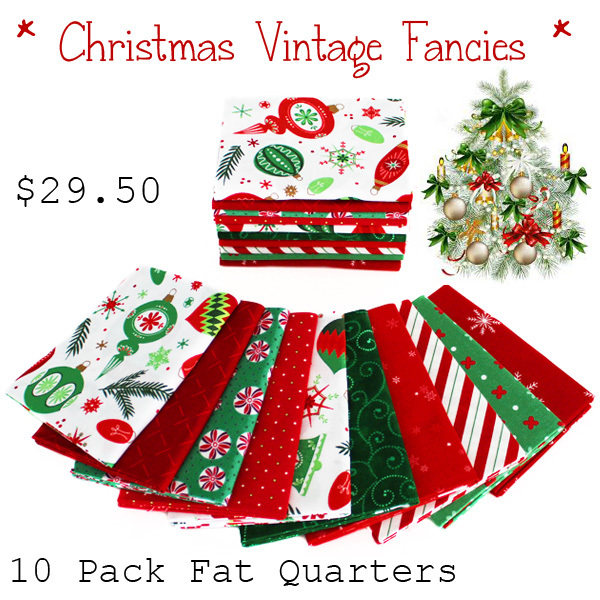 In fact, Gift Wrapped, my latest quilt, started with this fantastic Christmas Vintage Fancies bundle along with others from the Holiday House and my stash. 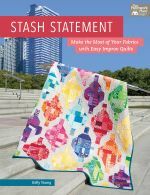 Fort Worth Fabric Studio also has awesome quilt kits with perfectly coordinated fabric. Their latest is the beginner-friendly Star Break kit, featuring Moda's Badda Bing collection. So cute! Check it out HERE. FWFS is sponsoring the second giveaway of the day- two charm packs of the adorable Mulberry Lane collection to help you get a jump start on your holiday projects (US winner). The icy color palette and snowmen in this fabric line are so much fun! Before you head off to check out the deals at these amazing shops, take a minute to leave a single comment on this post to enter the two giveaways. Since one giveaway is only open to US readers, please be sure to let me know if you are international. Remember to leave an email address if you're a no-reply blogger, and only one entry per person please! Unfortunately, replies to your own comment counts as an entry (the system numbers those, too), so remember to put your email address in your comment if necessary. Additional replies/comments/entries are always deleted. I'll announce the winners at NEXT week's NTT (September 26th). This giveaway has now ended! Thanks so much to all who entered. Lovely giveaway! 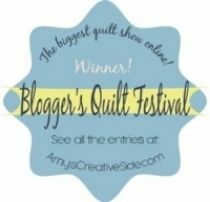 Great fabric collections and a pretty quilt! Oh. I love that Starbreak quilt. I need to make a quick quilt for a friend, so that may just be the ticket! Lots of great deals. Thanks so much for posting! I love your Gift Wrap quilt. It’s a great take on one of my favorite quilt blocks. So much fabric...so little time! Thanks for sharing the deals. I love buying fabric in bundles! Thank you so much for outlining all of the sales; what wonderful fabrics. Thanks for the giveaway. Thank you for the give aways! I enjoy your blog. Some wonderful deals! I love these shops! Thank you! 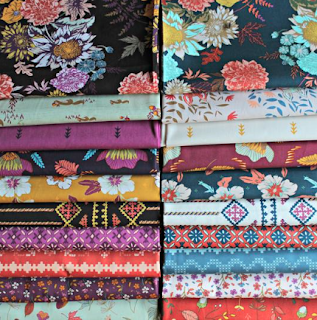 Love all of these fabrics but especially love Lady Belle. Thanks for the giveaway. Your sponsors are great and generous. 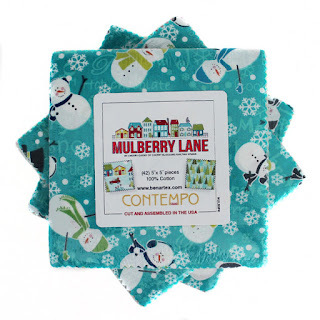 Mulberry Lane - so cute! Thanks for the giveaway!! Always love reading the great deals that you share. Mulberry Lane is so cute and how much fun would it be to spend the $25 gift certificate?! Lots of fun! LOVELY FABRICS, ENJOY YOUR BLOG . Thank you for sharing these great deals, lovely fabric, and the giveaways! So many pretty things to see in this post! Thanks for sharing and for the chance to win. I can't wait for the Christmas sewing and shopping to begin! I live in Canada. Thanks! You have the best sponsors! Especially like those charm packs from FWFS. Thanks for the chance! Sooo much temptation - love the pretty fabrics and wonderful ideas.. Thanks for the giveaway. I'm really liking the Vintage Christmas Fancies, too! This is a nice giveaway! Thanks for the opportunity to win. I really, really love the Vintage Christmas Fancies bundle. May have to head over and grab that one! 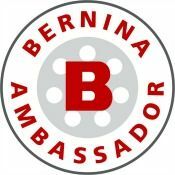 Great giveaways! Thanks for the chance! So lovely! I love Christmas and I love sewing for Christmas! Thanks for this opportunity!! Thanks for sharing all the "deals" going on. What a generous giveaway! Thanks to all of the sponsors! Love your info on what is being offered at different sites! Wonderful giveaway. Thanks to the sponsors and for the chance to win. Your giveaways are always outstanding! I love seeing what's happening at the different quilt shops. I recently shopped at Lady Belle and they are so NICE and so helpful. Excited to receive my fabric from them. Now to check out the other shops you mention. Thanks so much! I didn't know LadyBelle offered quilting services! With 3 tops needing to be quilted, I should try that! Thanks for the opportunity! Don't you just love FWFS bundle batches! Your blog is so much fun...and a giveaway makes it even better! Thanks for all of the sweetness! Love the Christmas vintage fabric. Thanks for the great giveaways. I love FWFS's mystery table toppers. They are really cute and Lindsay's cut-out all at once directions work beautifully. I follow your blog faithfully. Thanks. 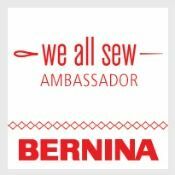 Great fabric collections, sponsors and giveaways! The Christmas vintage fabric collection is my favorite. Thanks for sharing the bargains. I follow both of these shops. Thanks for sharing these great fabrics and these giveaways. 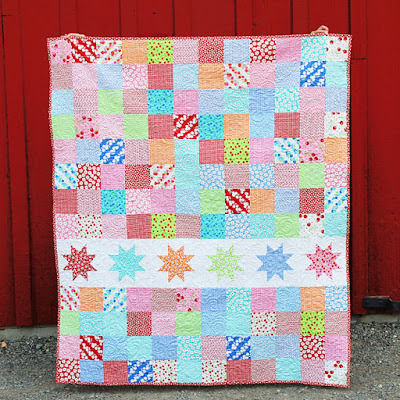 I checked out the blocks in the Shabby Fabrics BOM and they look fun. The snowmen in the Mulberry Lane collection look like they want to give you a hug in any quilt they are included in. Thank you for the chance to win, and thank you for passing along the great sales! 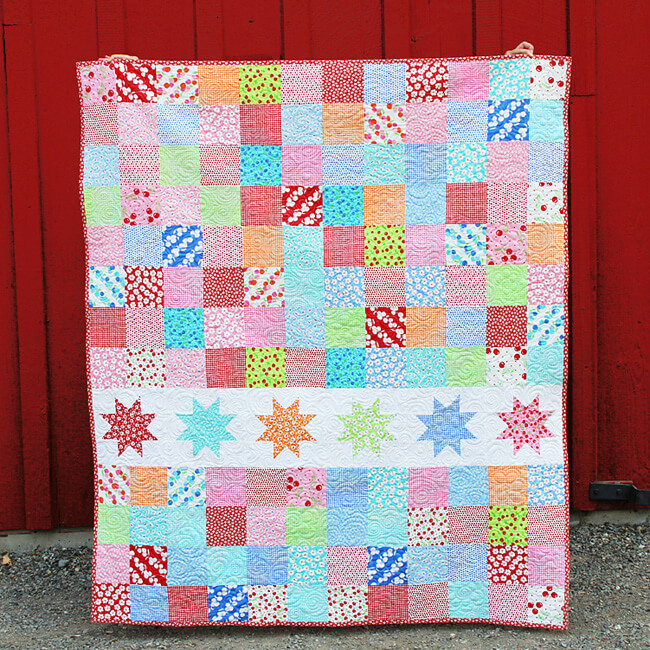 I really like the Star Break quilt and the Mulberry Lane charm packs. It is time to start making holiday gifts to avoid the rush. I love these ...what I call Showcase Posts. I always see a fabric line that I wouldn't otherwise see. Thanks for the post and the give a way. Thanks for the great rundown of sales. I’m making a quilt from Badda Bing right now, such a fun group of prints/colors. I would love to win the giveaway. So many goodies. Lots of wonderful fabric bundles all worth the time to savor. Thanks for sharing all this eye candy and sale news! And thanks for your inspiring blog! Some of my favorite shops! Thanks for your info, inspiration and generosity! This is the first time I've seen the Mulberry Lane fabric! It is really cute!